Although top quality is something we will not compromise in, we strive to offer fair and competitive prices on our eyewear products. The Hazel Team will help you narrow down your choices so you can find the look, fit and functionality you want from your eyewear. Our opticians strive for customer satisfaction and are quality driven. 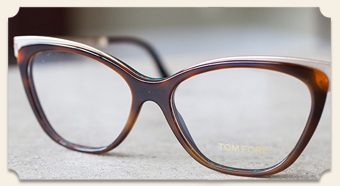 We specialize in superiority eyewear for all ages and carry our trade’s finest eyewear and eyeglasses. Competitive eyewear prices and guaranteed quality. We take pride in the beautiful and unique designs that make up our inventory.Our team will take the guesswork out of glasses shopping and walk you through each and every step. 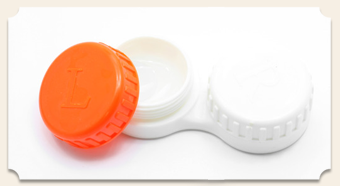 From Boutique Frames and Premium Lenses / Coatings, Hazel Family Eyecare stands behind the products it sells. If any part of your frame breaks due to product defect within one year of purchase, it will be repaired or replaced at no charge. We offer complimentary adjustments. Anytime! Our professional eye care staff will be happy to assist you with your vision needs. Whether you are interested in making an appointment for a medical eye consultation, need an annual eye exam, or just need glasses, we can help!